EFFECTIVE. CREDIBLE. ACCESSIBLE. 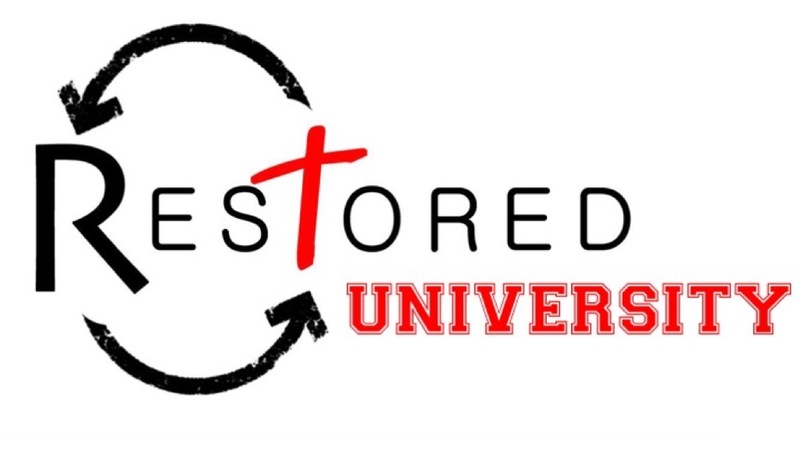 Restored University exists to multiply leaders for Jesus! We train Christian leaders for effective ministry in local churches. We’ve gathered qualified, experienced ministry experts to invest in church leadership reproduction for a fraction of the cost of higher learning institutions. Below you’ll find information on our live, interactive webinars. Sign-up below & check out the endorsements & FAQ’s! Download the free ZOOM video conference technology here: www.zoom.us. Restored University exists to multiply leaders for Jesus. 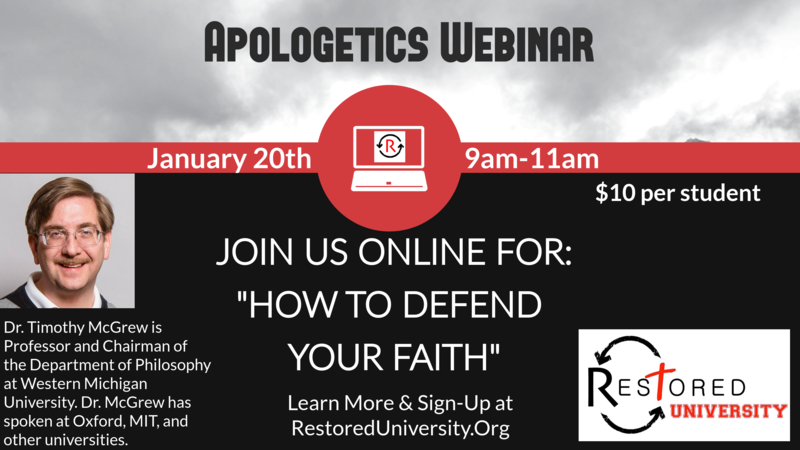 It’s a ministry training initiative for men and women who want to grow deeper in their knowledge of the Christian faith and become more competent in their respective areas of interest, need, and service for the Church. Restored University is the perfect fit for followers of Jesus who want more depth and competency in their spiritual development but are not able to commit the time, energy, or finances to accredited institutions. What Churches Have Students Represented? We are targeting church leaders, members, and attenders. This is a great option for people who are not seeking an accredited degree – especially for people who can’t afford the cost of higher education institutions or have limited freedom of schedule. $10 for each student. The live, interactive ZOOM video conference technology is free. All students must be pre-pay before the day of the webinar. To pay your $10 entrance fee and receive the login code, click on the link below. Select the “Restored University” option in the drop down menu under “Giving Type.” Click here for PushPay. How long will webinars be? 2 hours (on average). Some might be longer depending on student interaction.